Transcrições para piano e acordes para violão. "Thank You." * All You Want * Don't Think of Me * Honestly OK! * Hunter * I'm No Angel * Isobel * My Life * My Lover's Gone * Slide * Take My Hand "Here with Me". 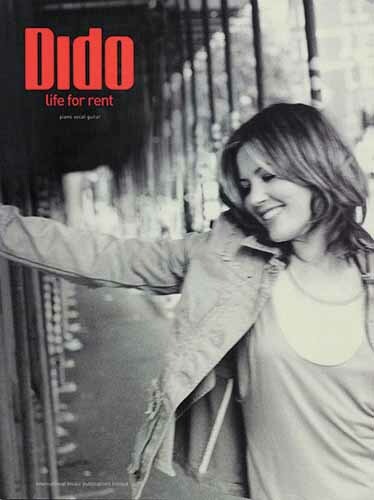 Dido's international No. 1 hit album No Angel has gone multi-platinum and topped the charts worldwide. It includes the hit singles "Here with Me" (theme song from the TV series "Roswell"), and Top 10 Billboard® smash "Thank You." This folio features four full-color cover pages, plus full-color picture pages and lyric pages.